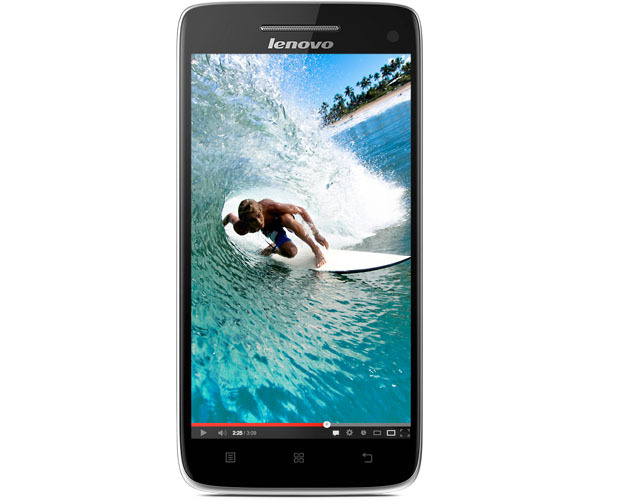 Lenovo launched its new Smartphone in India called Lenovo Vibe X. The Vibe X is just 6.9 mm thick and comes with 5-inch 1920 x 1080 Full HD resolution with 440 ppi and Gorilla Glass 3, 1.5 GHz Quad-Core processor, 13 MP rear-facing camera and 5 MP front-facing camera. The Vibe X 13 MP rear camera with a BSI sensor and 5 MP front-facing camera with a wide-angle lens. The phone is powered by Android 4.2 Jelly Bean OS and 200 mAh battery which looks pretty low for Full HD device. In memory, the phone has 2 GB of RAM and 16 GB internal storage. The Lenovo Vibe X comes in Sliver color and is priced at ₹ 25,999. The device will go on sale across India starting from December 21 2013.